That’s where Witty Bash comes in. 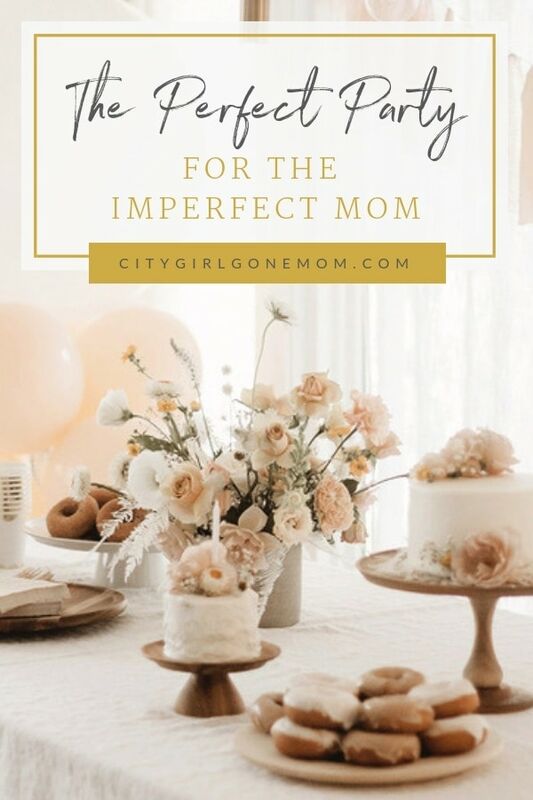 Say hello to my new favorite lifeline to banners, balloons, cake toppers, and all the swag you could possibly need to be the envy of all walks of mom. 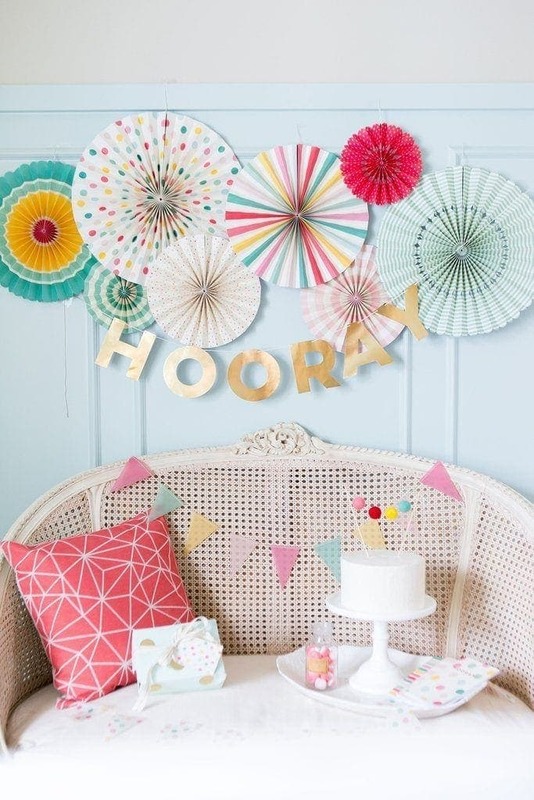 Witty Bash is a true one-stop-shop offering the cutest party supplies and styling services! 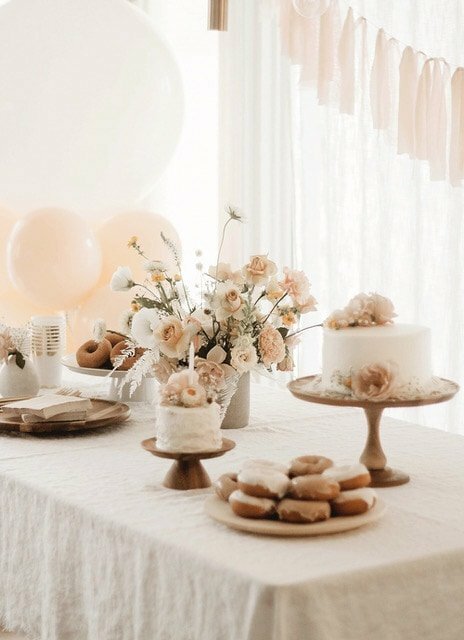 From party plates and napkins to decor and more. A Perk? They ship nationwide. However, if you’re local to San Diego, they deliver (and setup too if needed!). Huge win for my non-creative self! 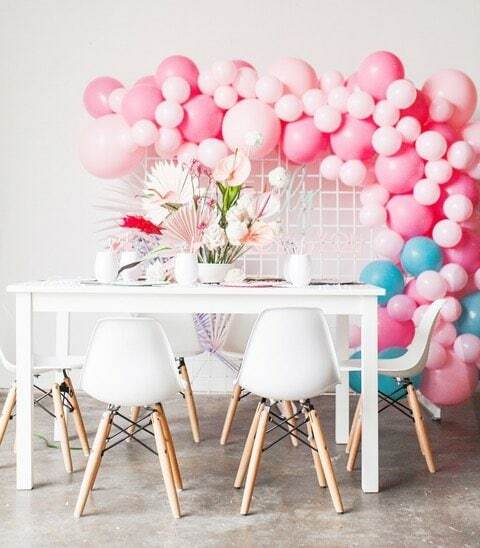 There is no way I would even know how to do a balloon installation like this. Trust me, after blowing just one balloon, I am too gassed to even remotely go on. 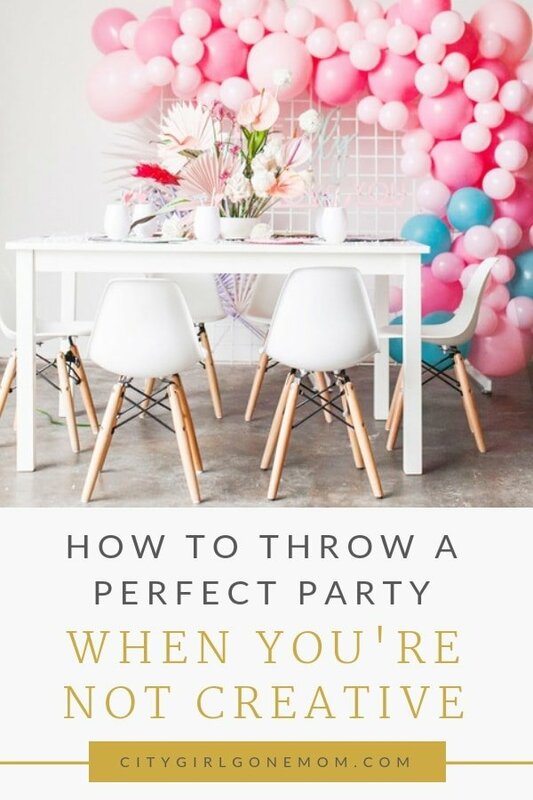 But having someone do it, made throwing the party more seamless and for the win, less stressed. And when it comes to balloons according to my brood of children, you could never have enough. 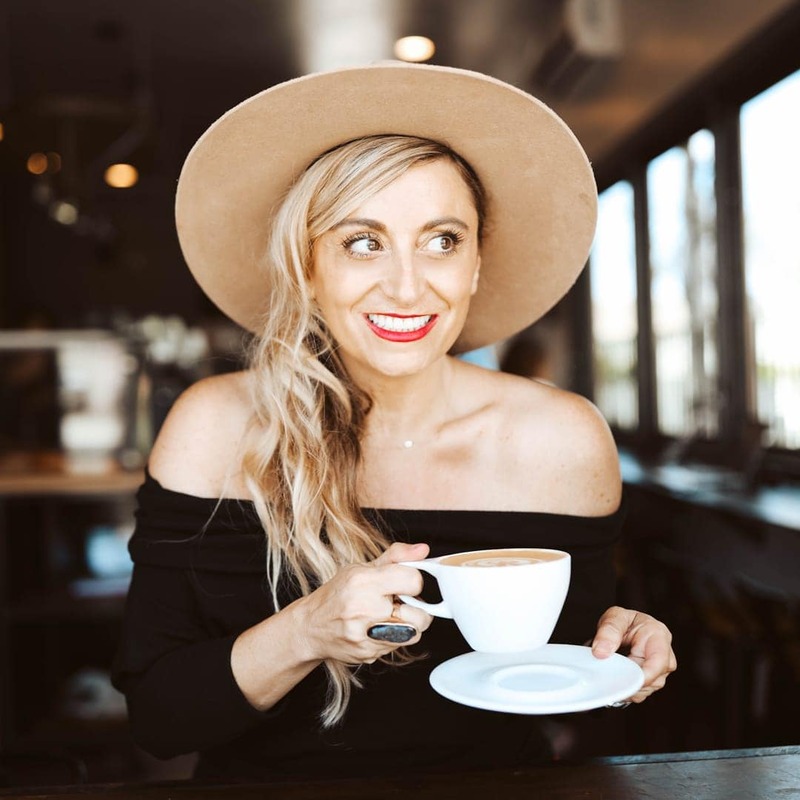 Stefanie Makol, Owner of Witty Bash just stopped by and the next thing I knew, I had a sea of blue beautifully sprouting from my wall. I knew the installation was perfect as soon as my first guest arrived and the ooh’s and ahh’s began. Don’t live in Southern California? Don’t Worry. 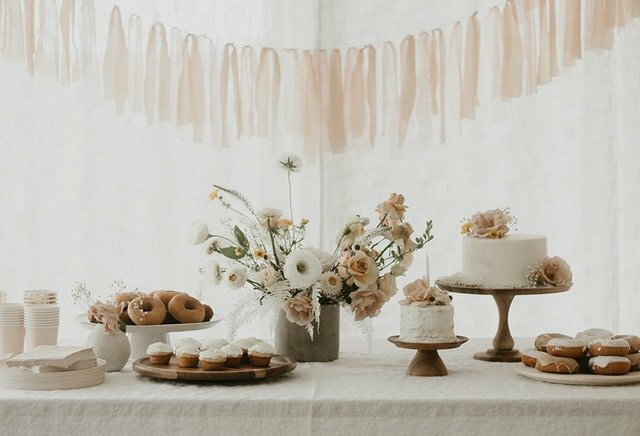 Witty Bash offers everything you could possibly need on her website to get your party going. 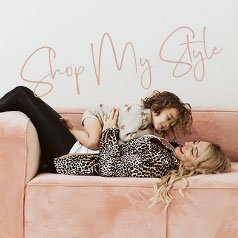 Her collection is superior to mainstream party stores because she carries unique items that really can do both: set the stage and set your party apart. 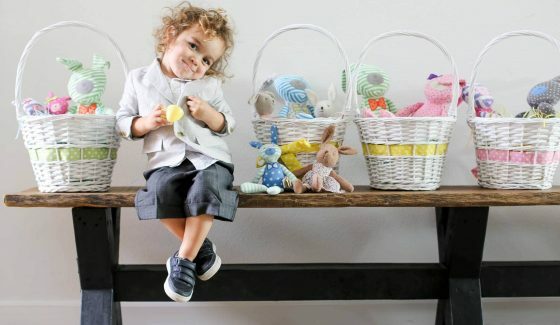 To all the moms out there that have hectic schedules, Stefanie Makol, owner of Witty Bash is your new best friend. 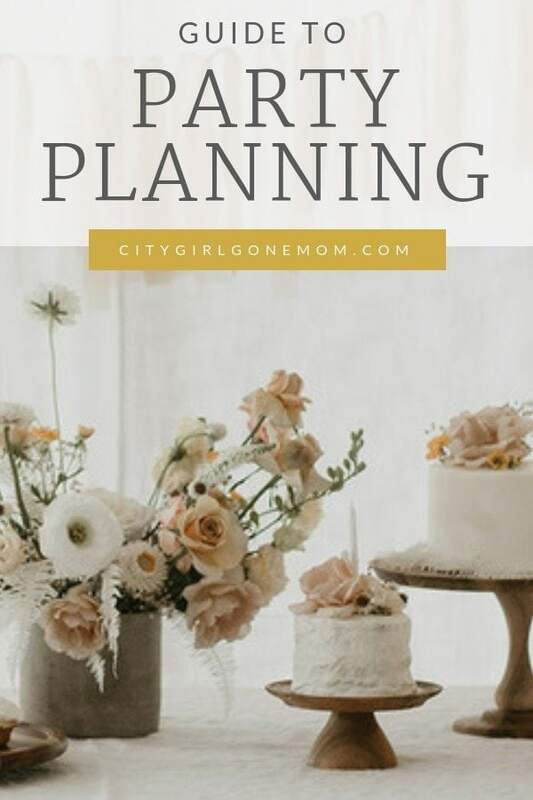 If you’re struggling with pulling together a special birthday, bridal shower, baby shower or life celebration give her a call. 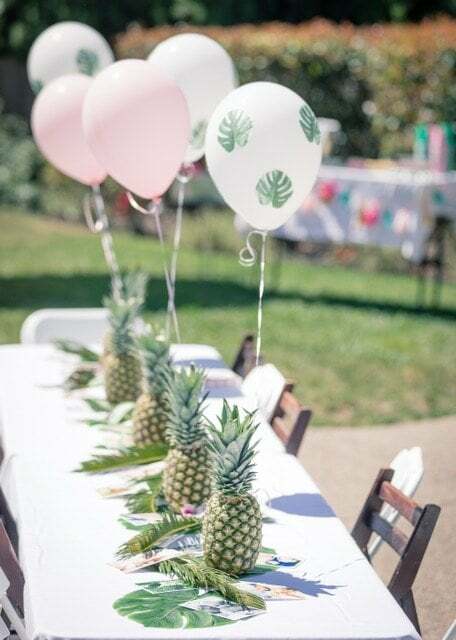 She offers very reasonable and darling party styling services that make every party better than ever imagined. 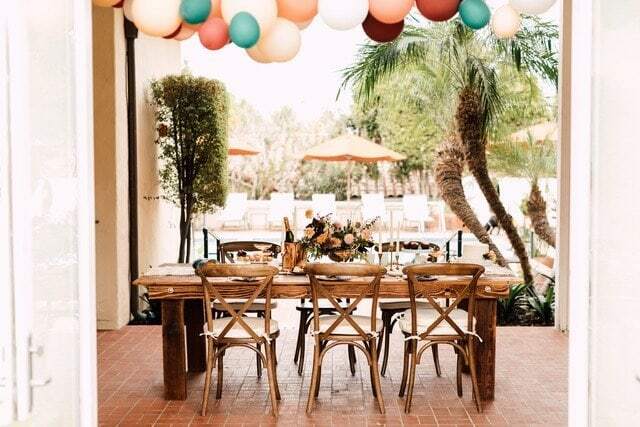 From balloon installs to full party planning services Stefanie can do it so you can sit back, relax and actually enjoy the celebration.